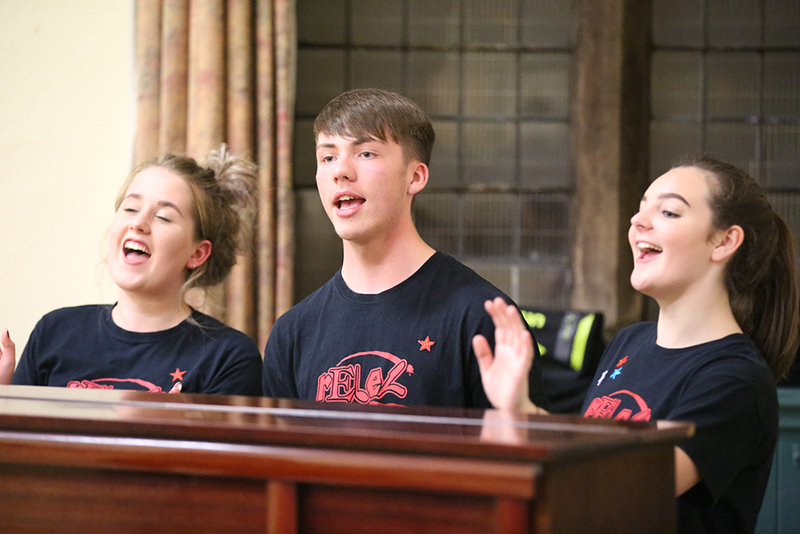 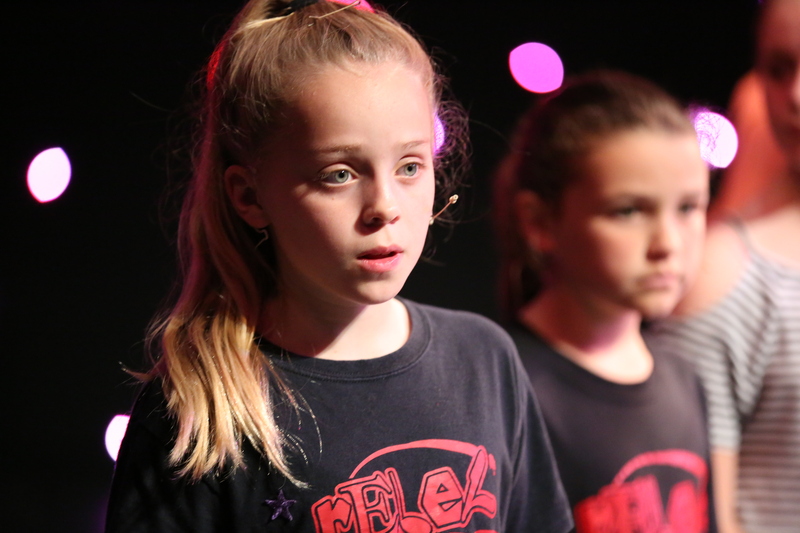 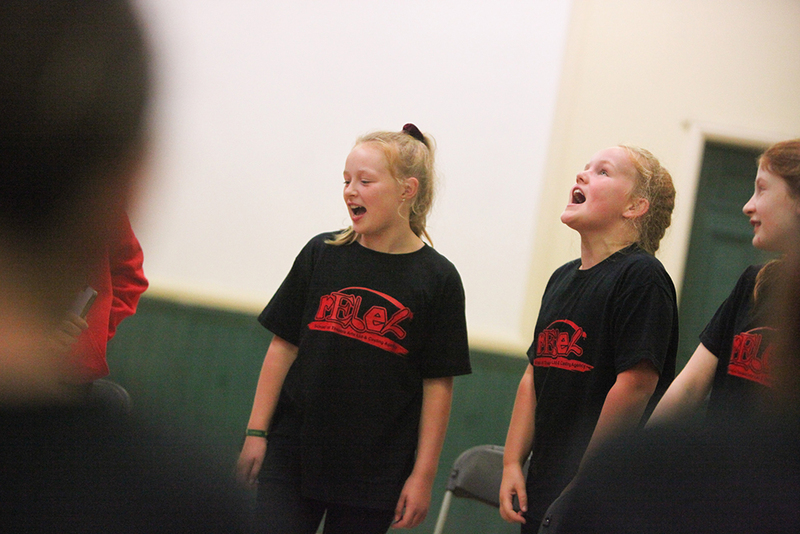 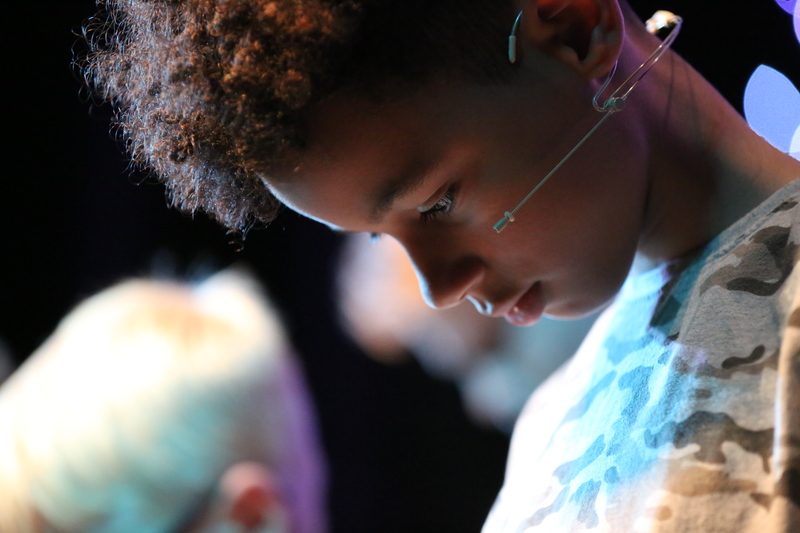 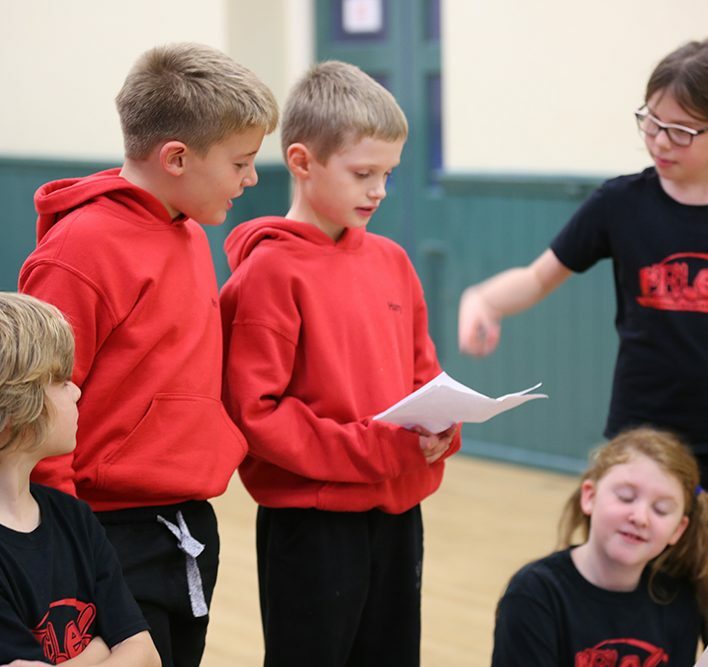 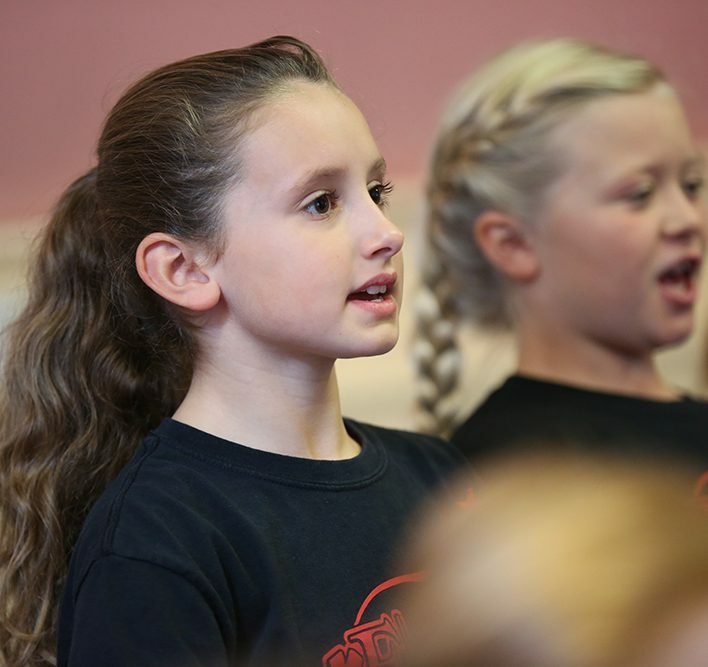 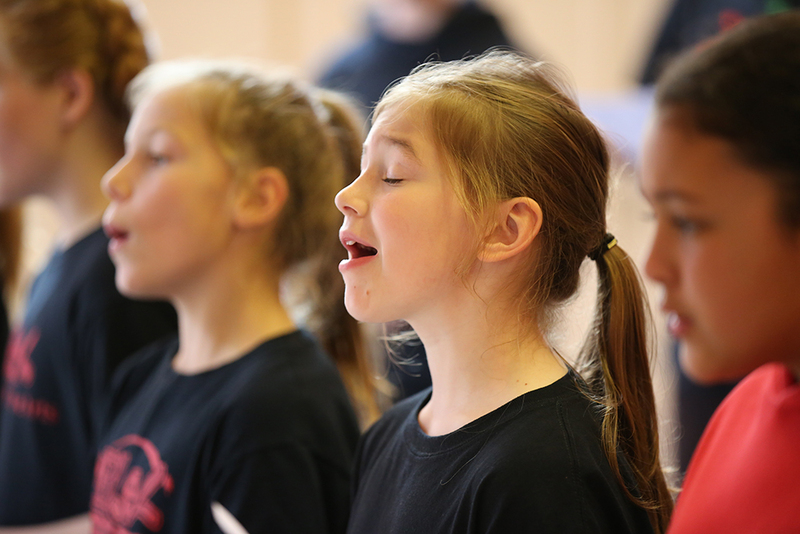 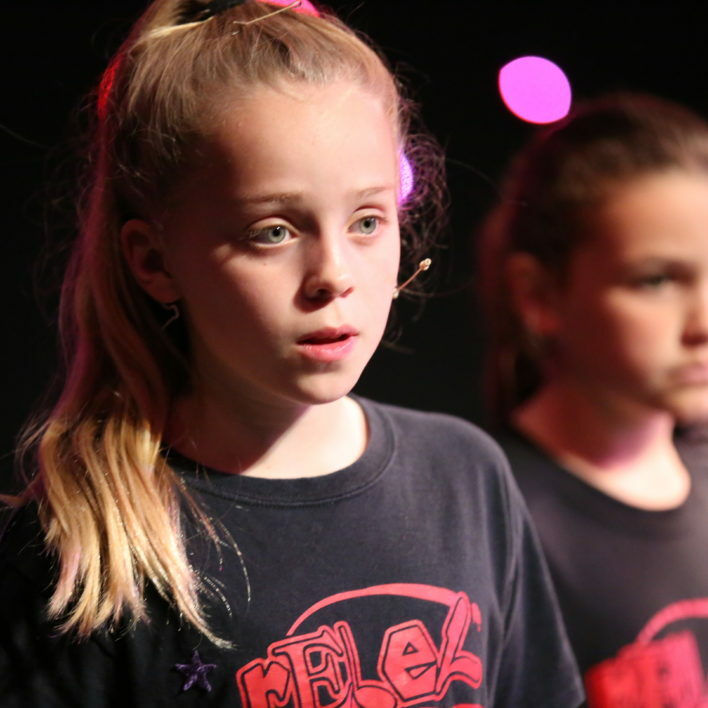 Singing REBELs is a class aimed at children aged 9 and over, although we do accept younger children with a natural ability or previous experience. 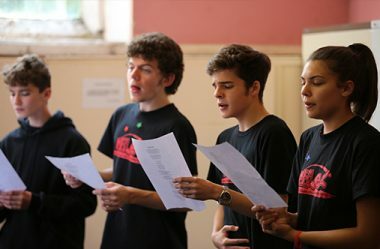 The class always begins with a full vocal warm-up to improving technique and vocal flexibility. 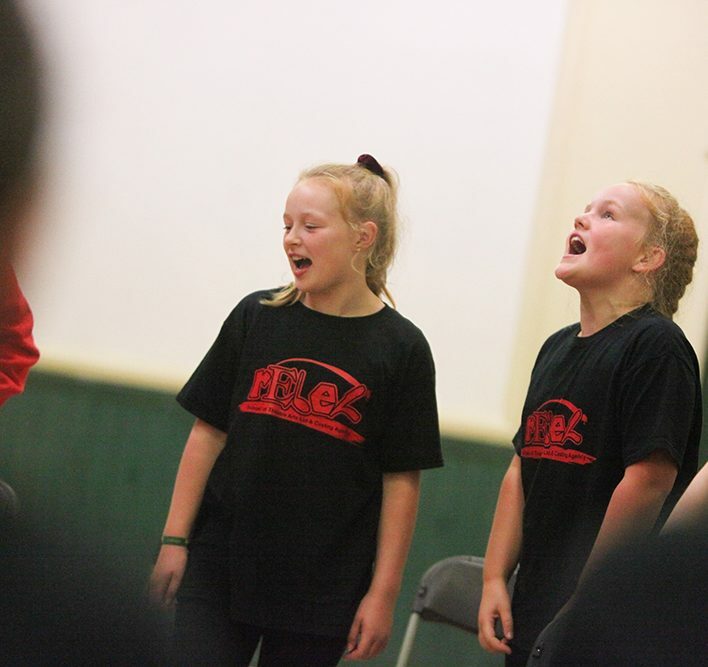 Singing REBELs is a class aimed at children aged 9 and over, although we do accept younger children with a natural ability or previous experience. 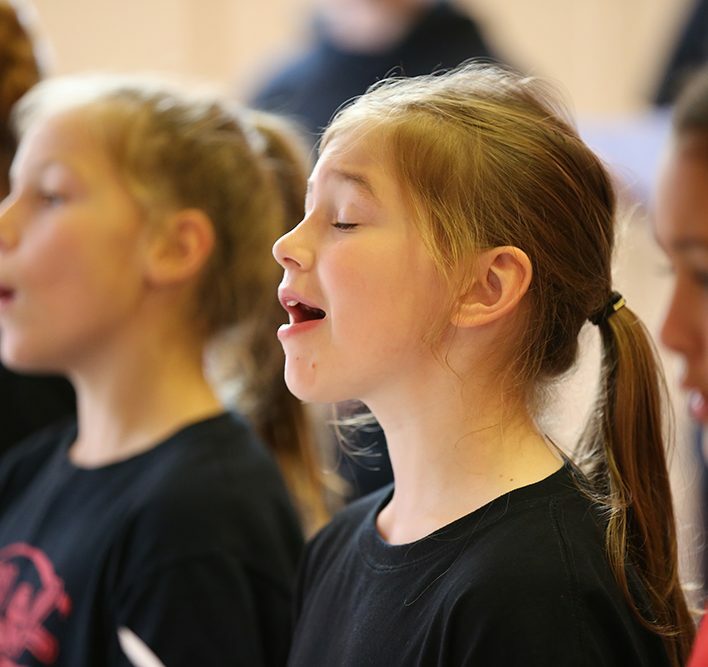 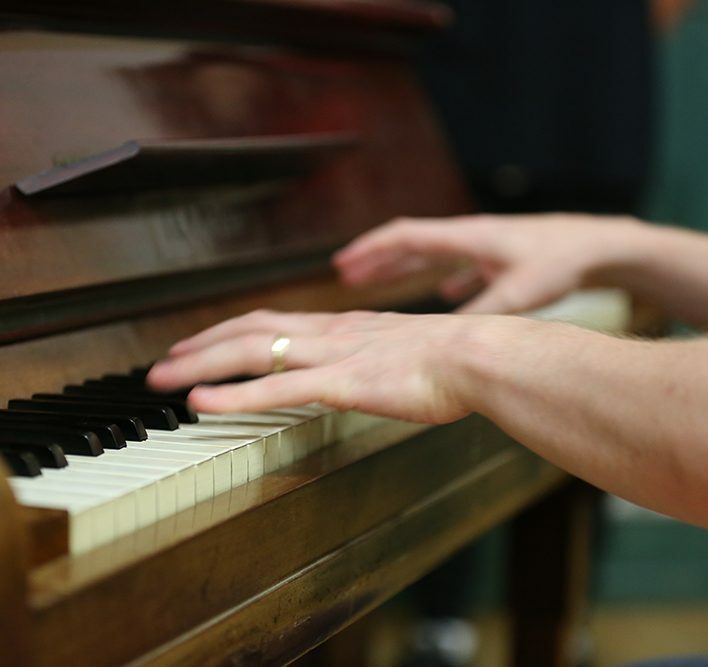 The class always begins with a full vocal warm-up to improve technique and vocal flexibility. 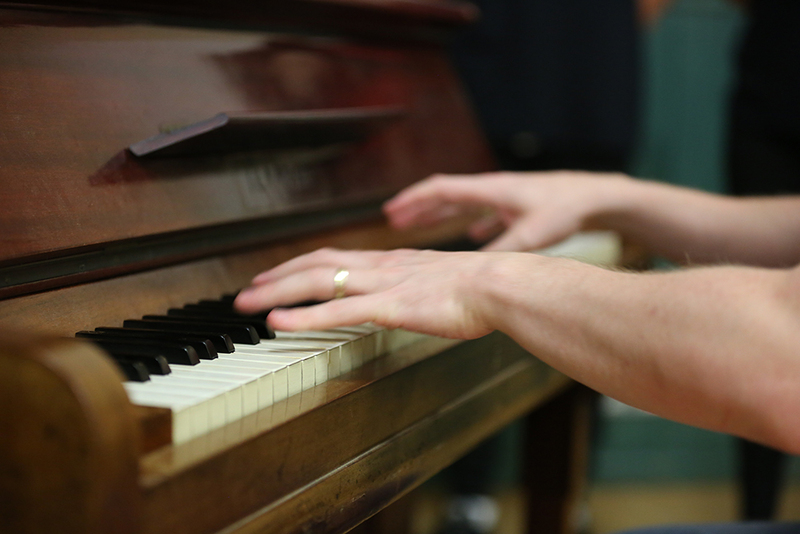 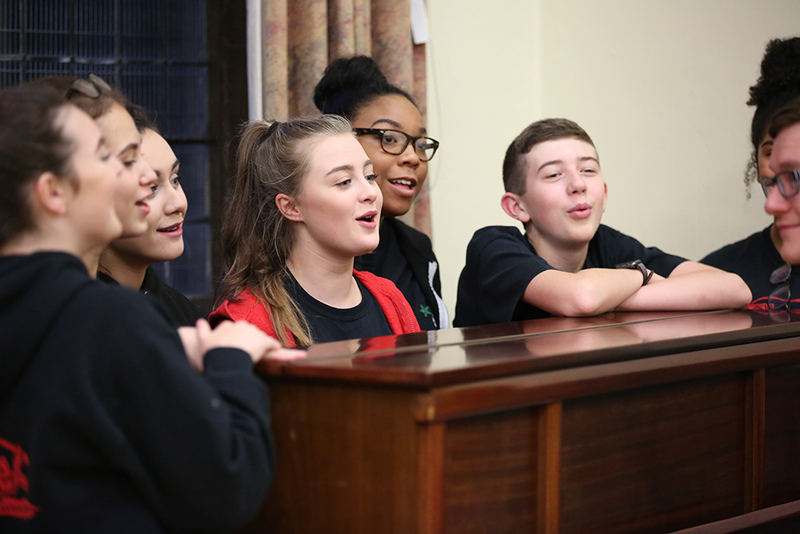 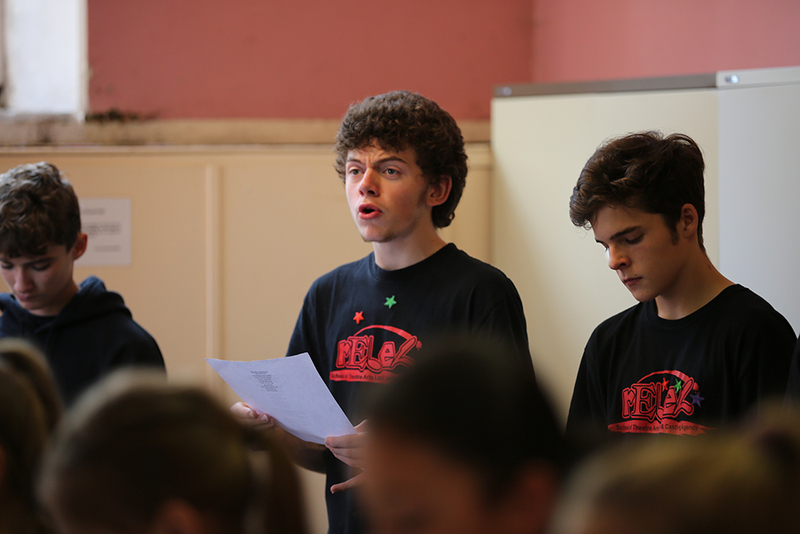 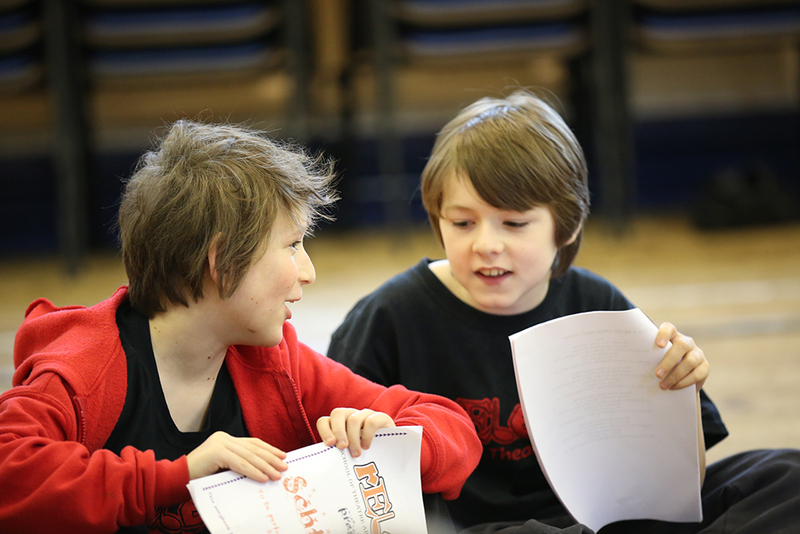 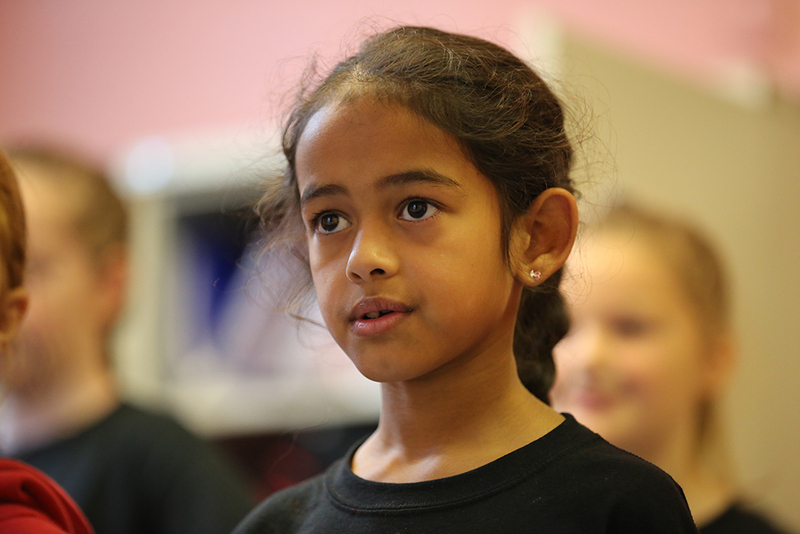 The class will then work on a selection of songs to build up a repertoire of choral and group numbers. 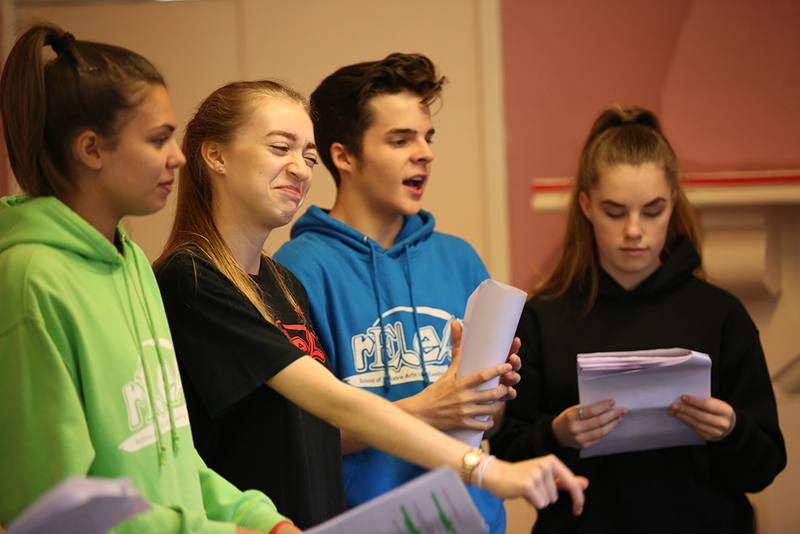 The class work on a selection of different songs across the genres, from light opera through to musical theatre and beyond to pop and learn different techniques to perfect each genre of singing. 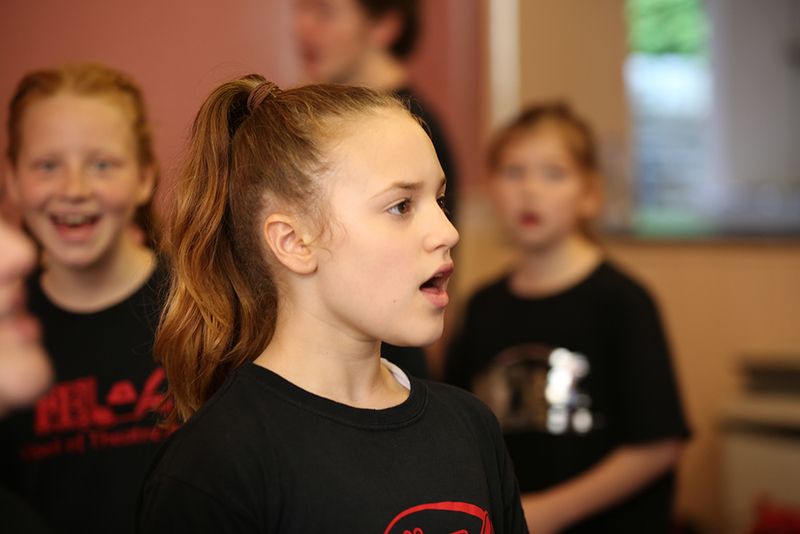 Harmony and blend are also a big part of Singing REBELs…learning to sing as part of a group in harmony makes for a well-rounded singer! 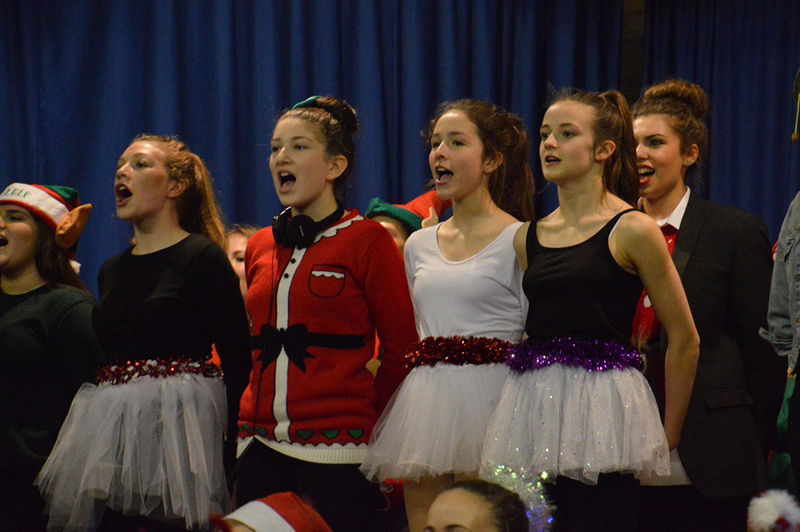 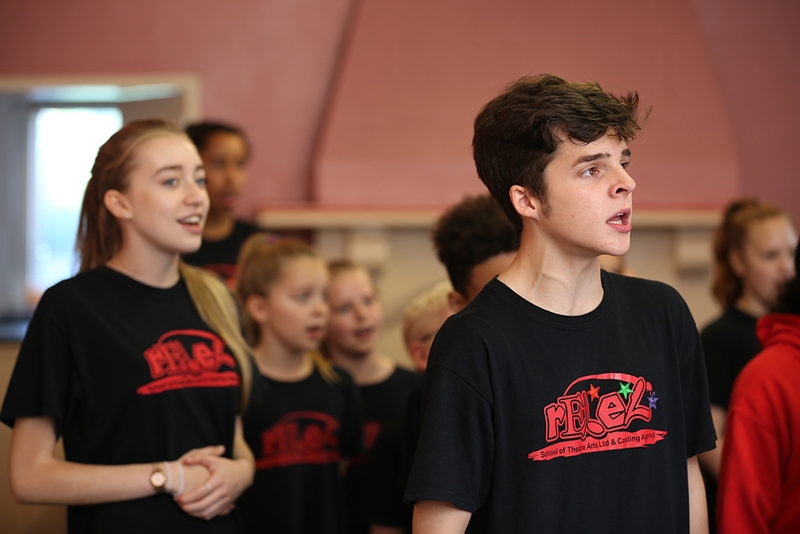 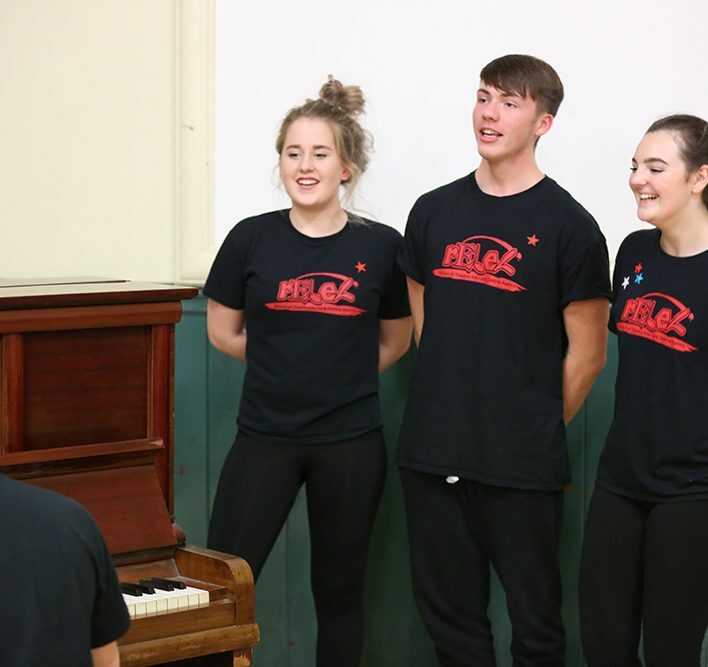 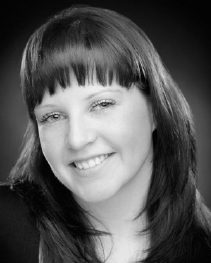 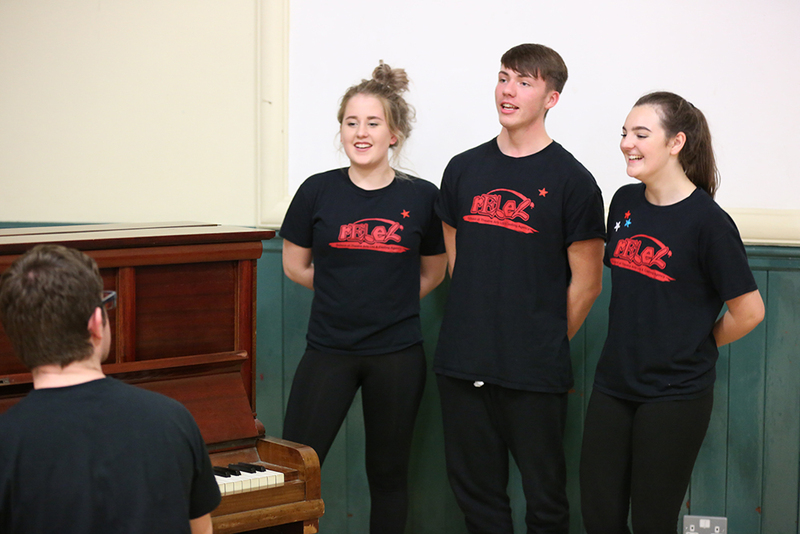 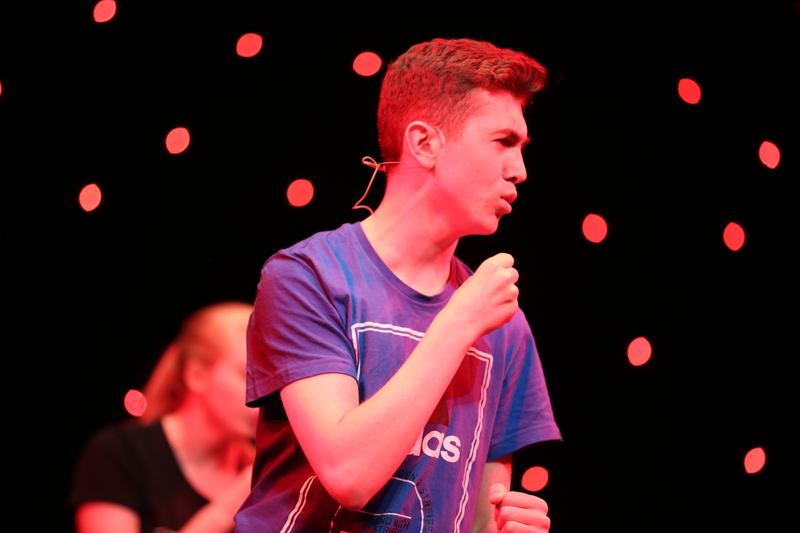 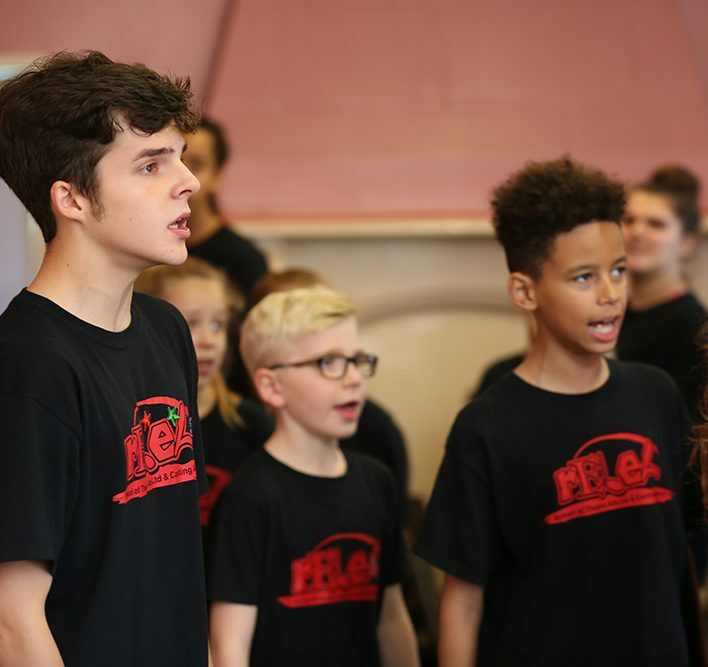 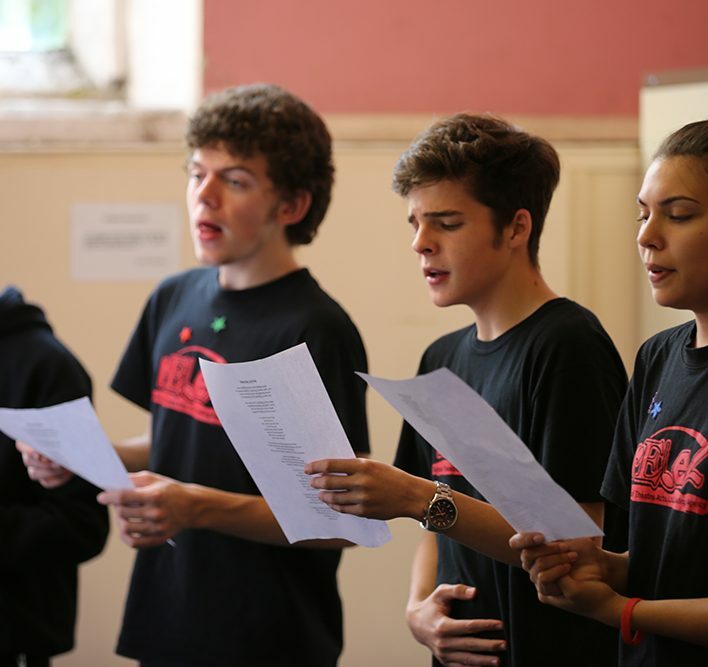 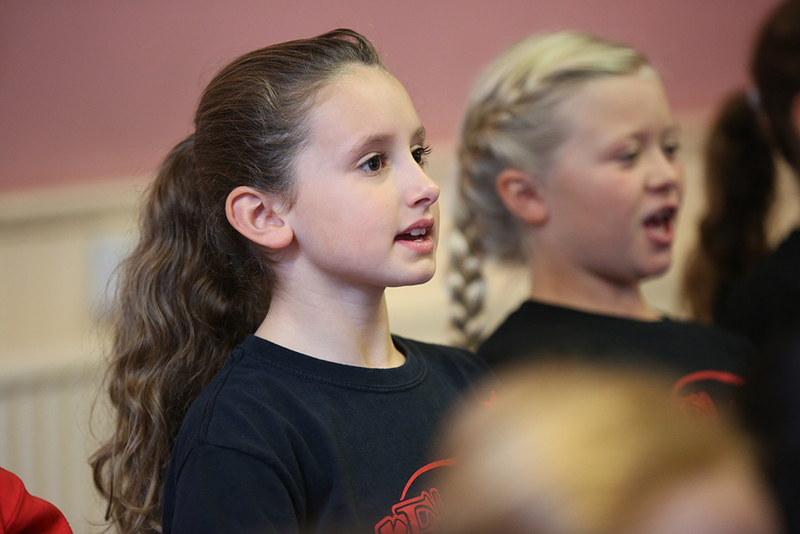 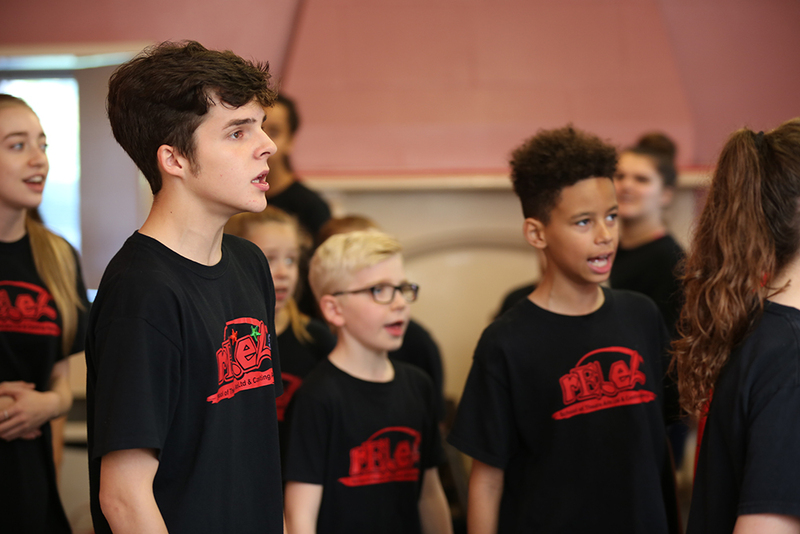 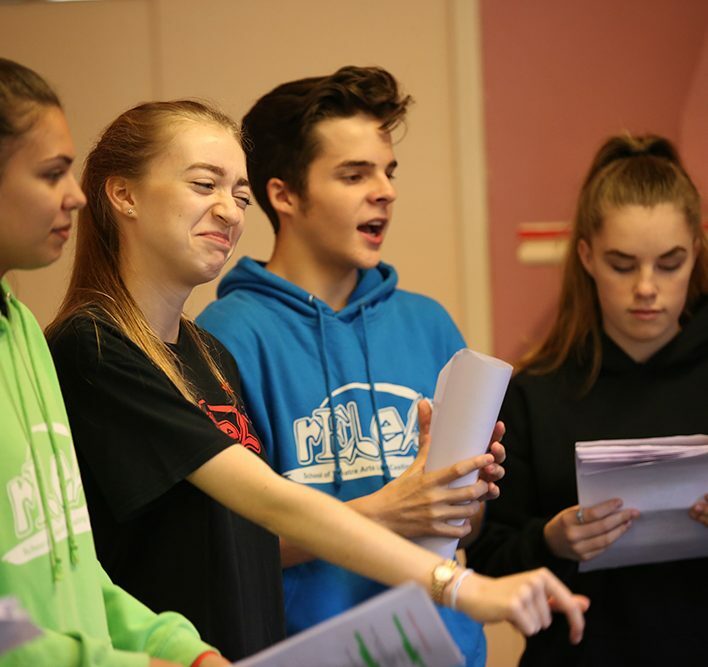 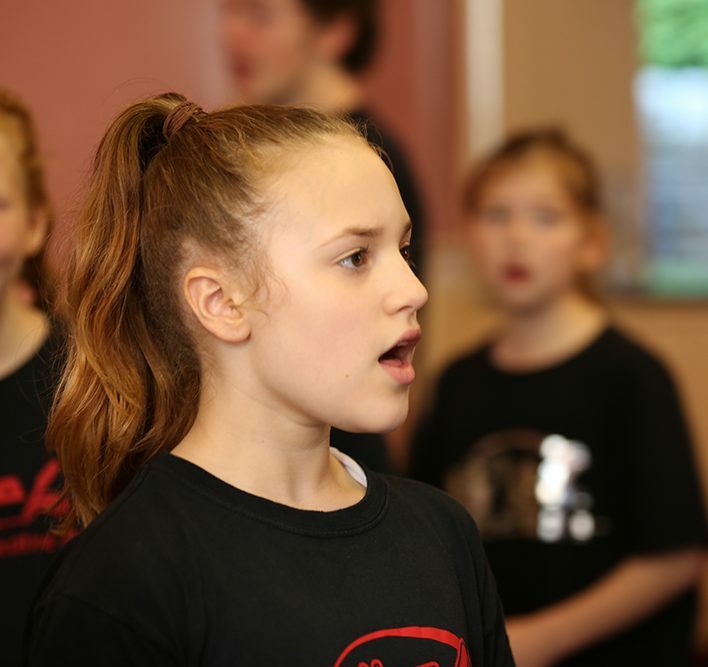 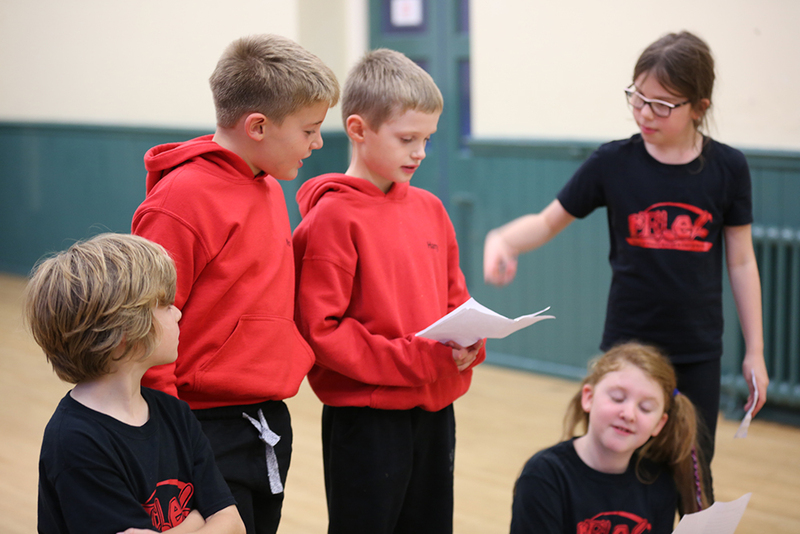 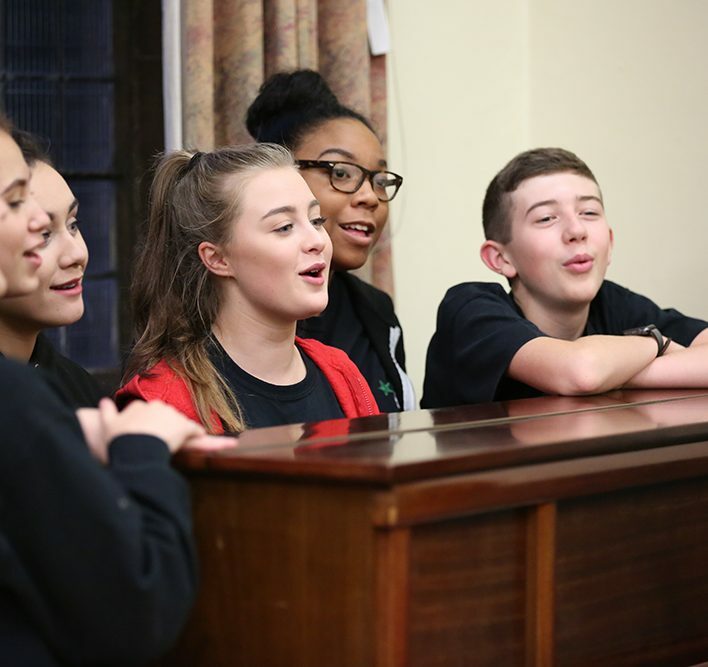 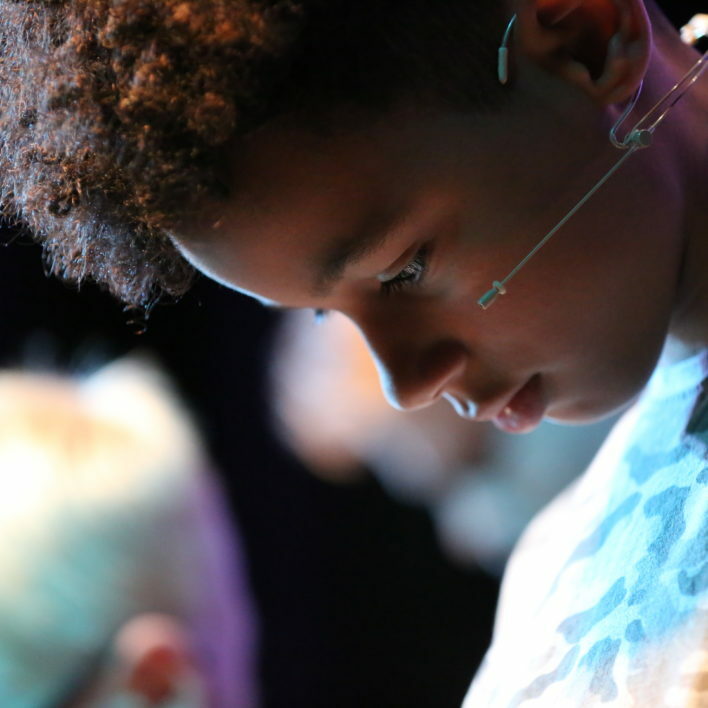 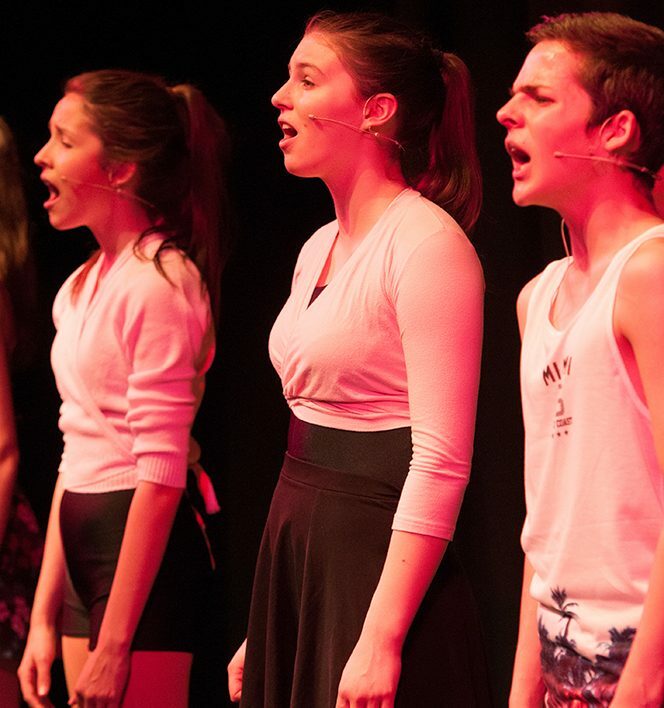 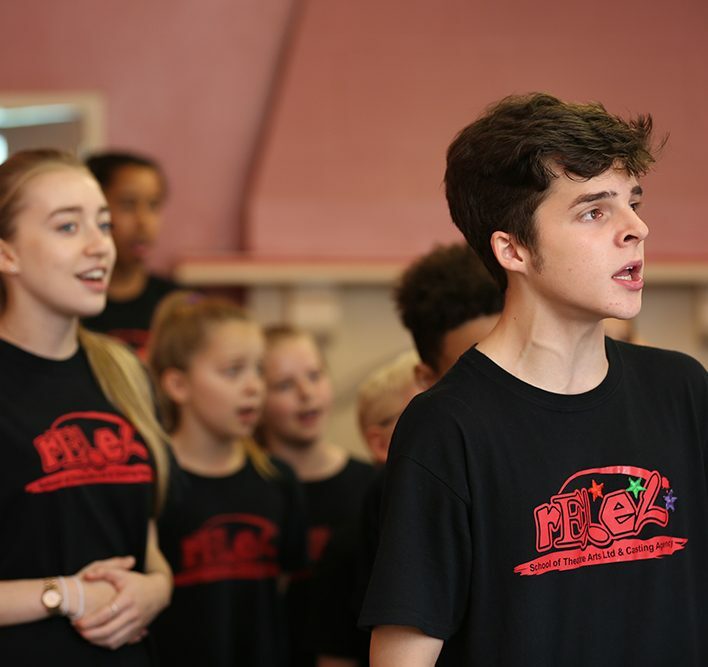 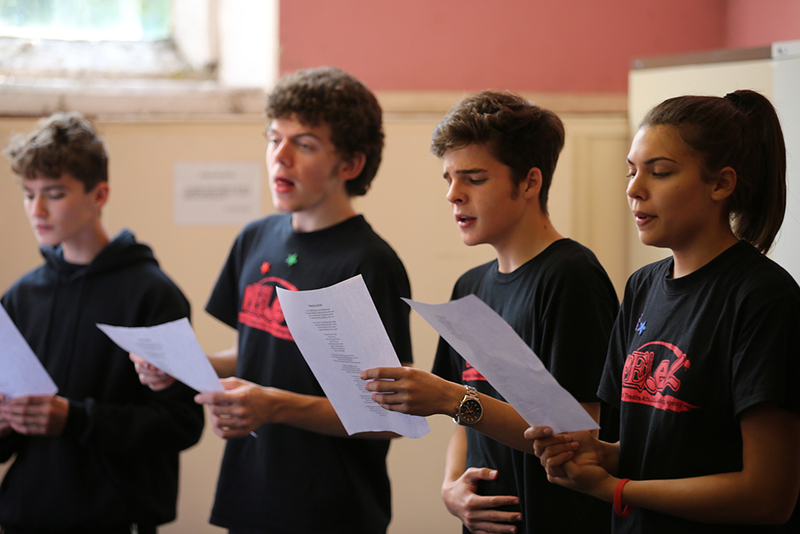 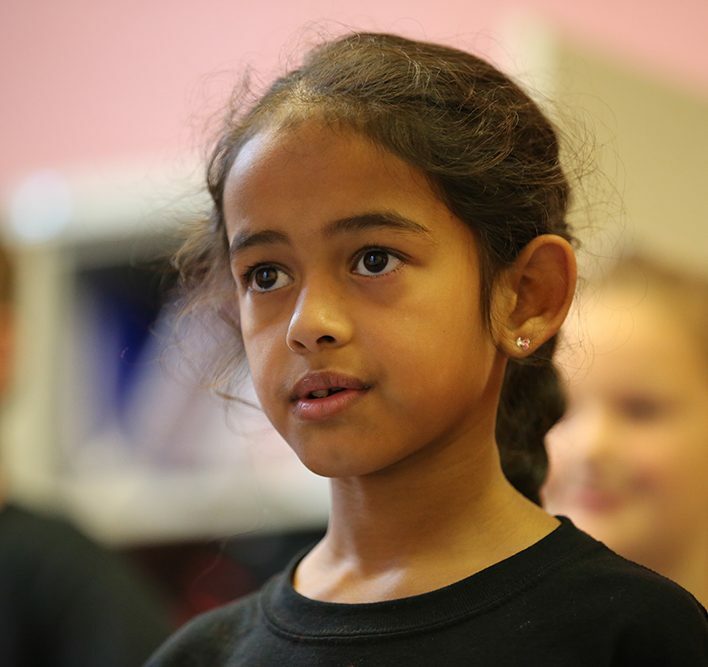 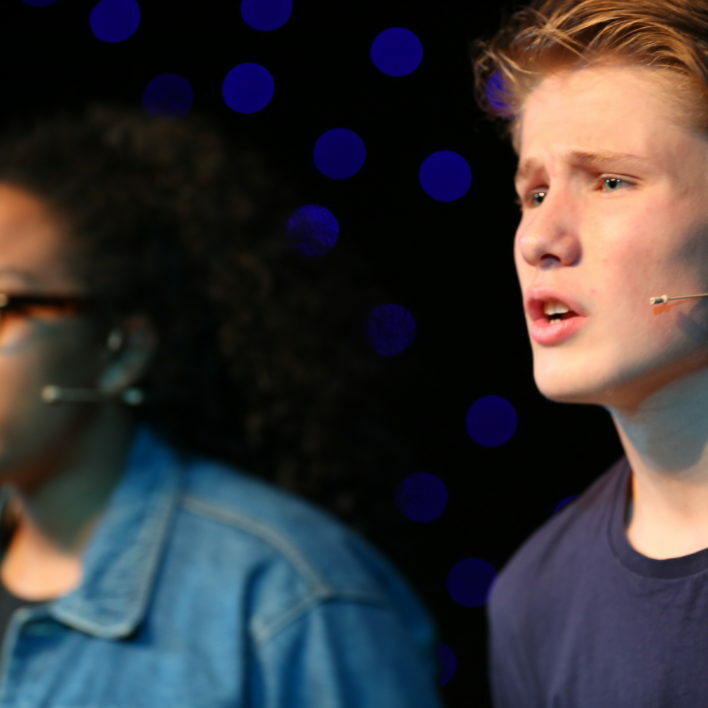 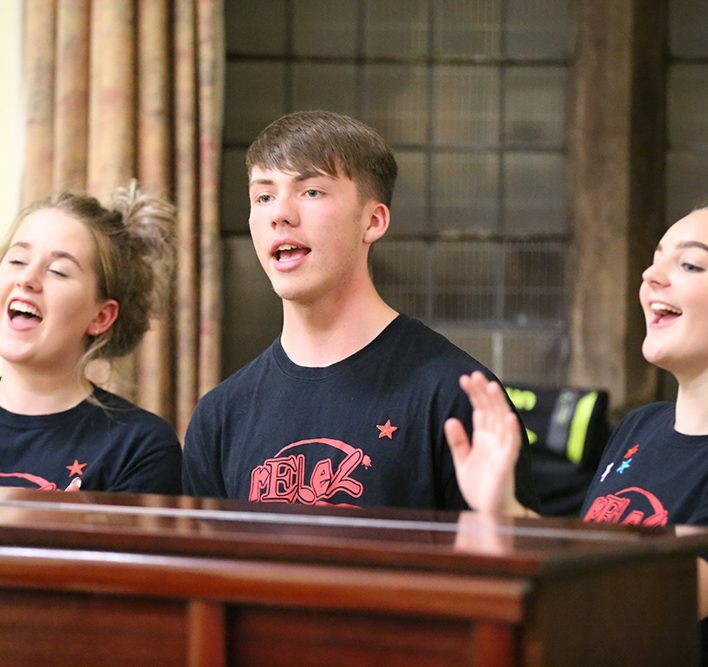 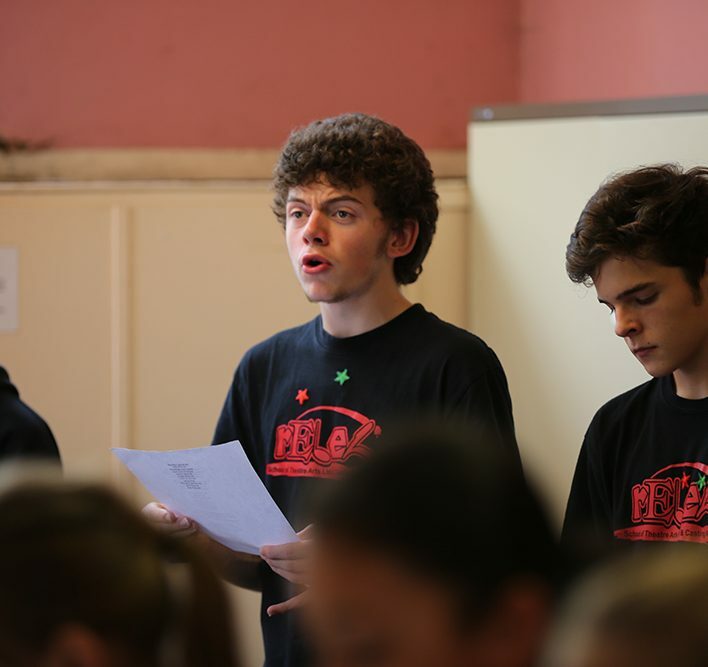 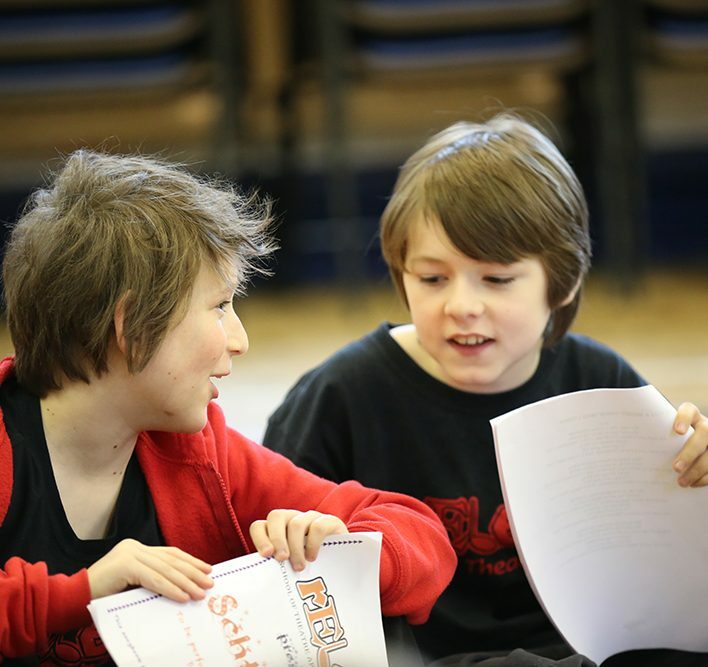 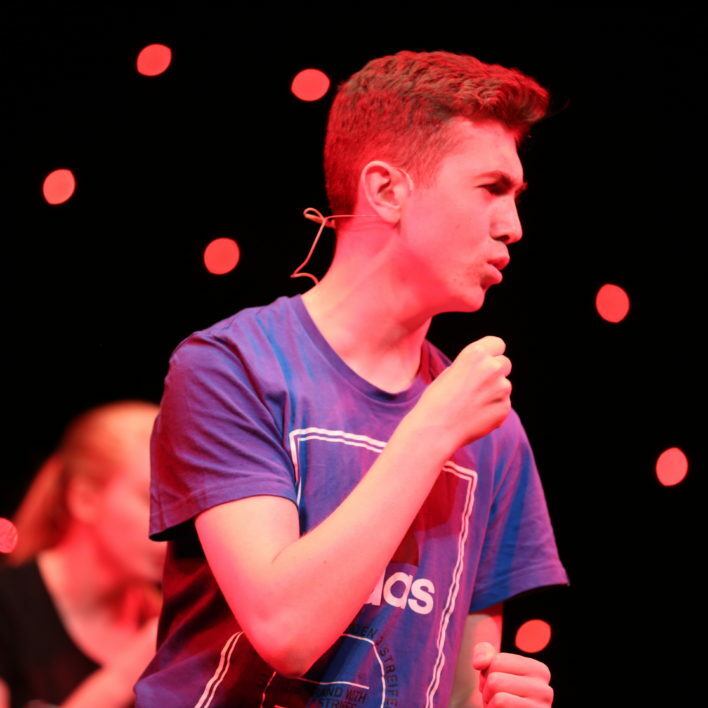 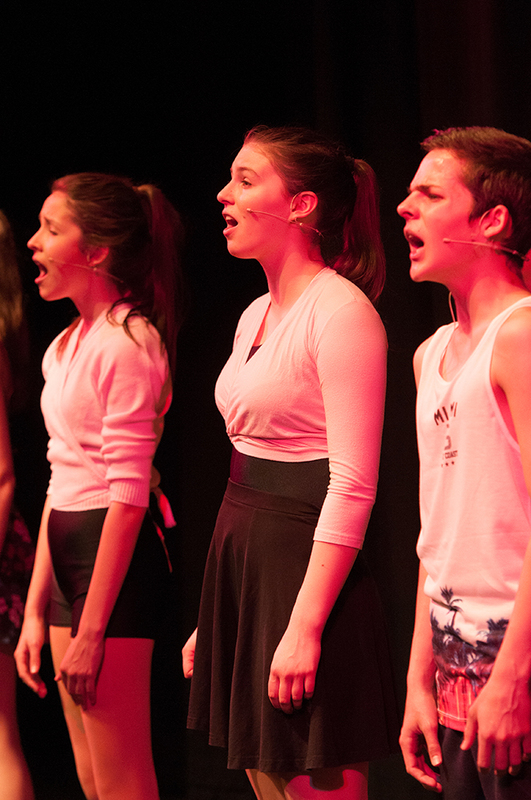 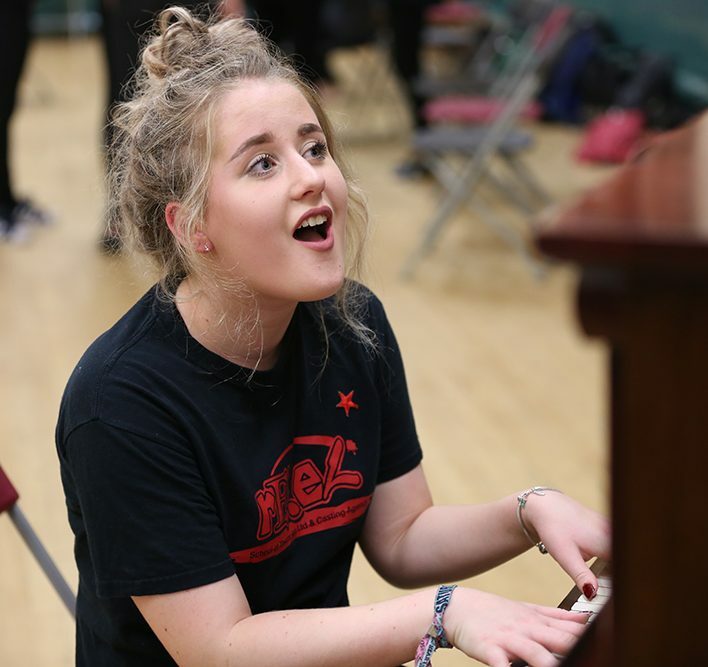 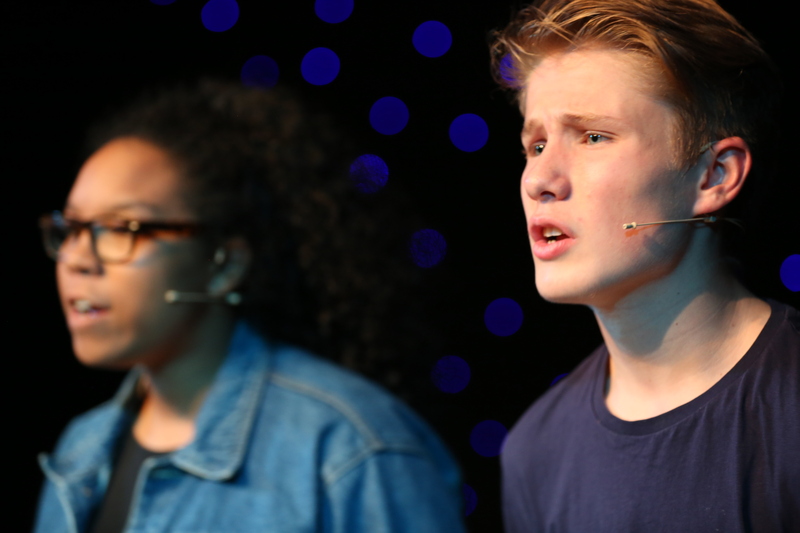 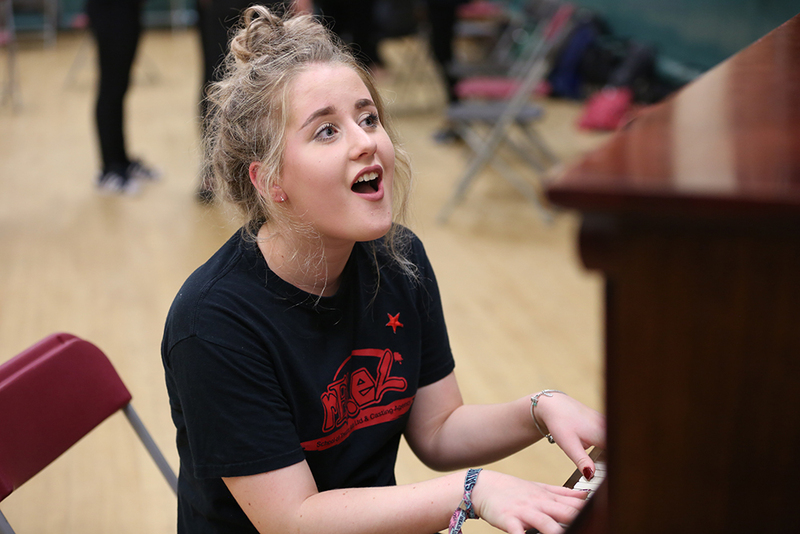 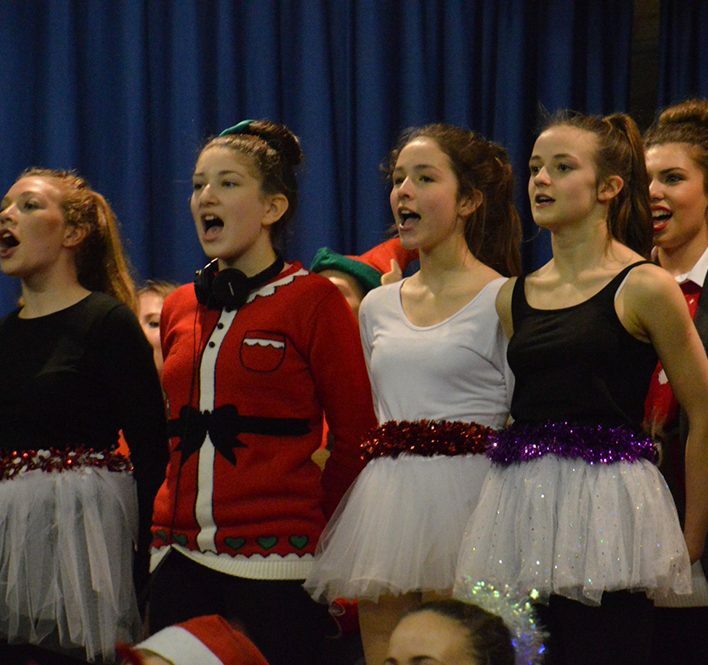 This class takes LAMDA exams in Group Musical Theatre, giving the students a project to work towards whilst learning the fundamentals of singing as part of a group.